A series for the Dakotas and beyond, “Ranching Issues” uses a format that discusses issues that relate specifically to the ranchers in these regions. 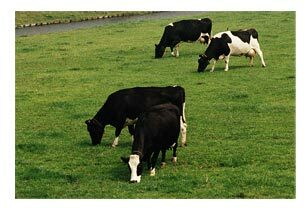 Topics include calving, nutrition, feeding, hay crops and much more. Also, questions from area ranchers may also be answered in a segment within the report.